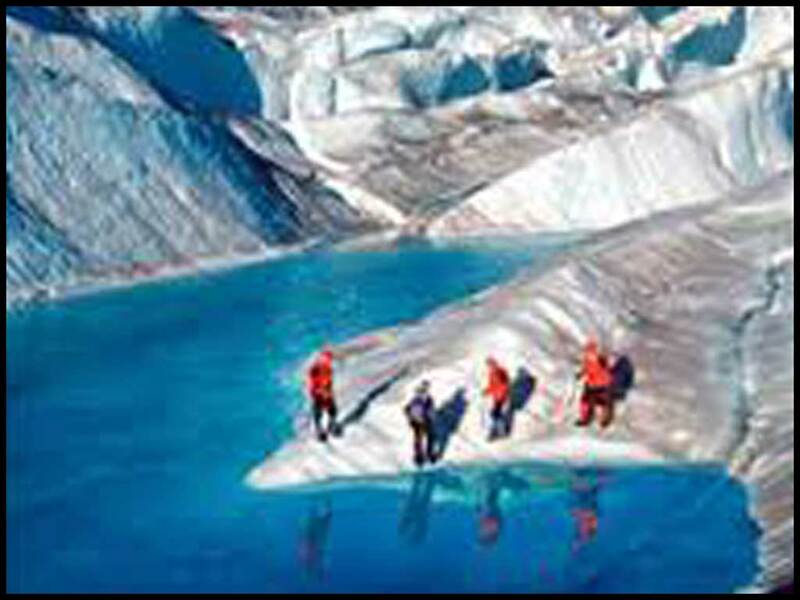 After a spectacular flight with great views of the Juneau Icefield, land on the Mendenhall Glacier, gear up with crampons and trekking poles to explore the moulins, seracs, glacier streams and blue ice alcoves. Expect to cover about 2 miles while on the glacier, with plenty of time for photos. Tour price is $419 for adults and children.